I am a native of Albany, Georgia, and attended Darton College for an associate’s degree in criminal justice and in business administration. I then went on to attend Valdosta State University, obtaining a Bachelor of Arts in Criminal Justice and Bachelor of Business Administration in Accounting. In May 2014, I graduated from Charlotte School of Law in North Carolina. 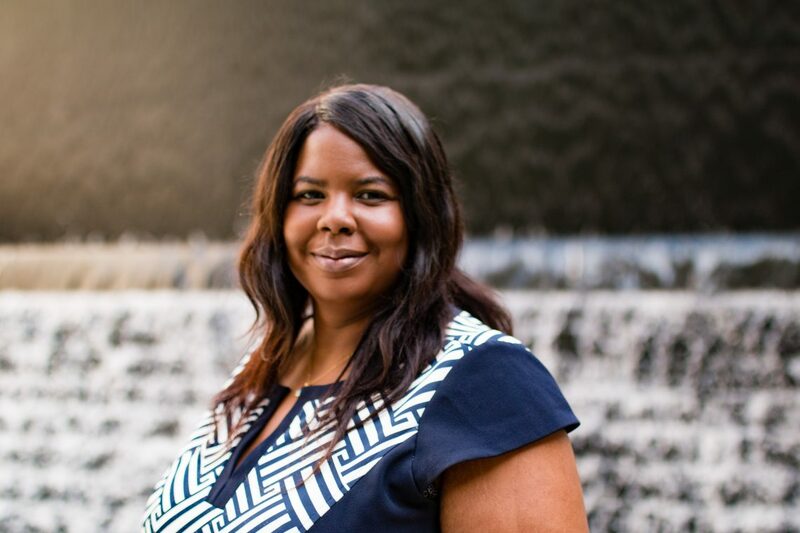 I created the Law Office of Tanika L. Finney in 2017 after spending several years providing free to low-cost legal services as a personal legal consultant. I am consistent, patient and professional, giving each new case the attention it deserves. During law school, I served as a volunteer tax preparer for several years. I worked in the Low Income Tax Controversy Clinic for Legal Services of Southern Piedmont as well as the Low Income Taxpayer Controversy Clinic for Legal Services of Alabama where I represented clients before the IRS. In addition, I worked in the Community Economic Development Revitalization Clinic where I represented housing associations, neighborhood associations, individuals, and small businesses. After law school, I began providing personal legal consultations to those in need. I moved to Montgomery, Alabama, with my husband in 2014 and then I started Finney Solutions, LLC, a diversified solutions company focusing on IT solutions and business formulation. I have managed the operations of the company since 2014 and I continue to work as a managing member and business consultant. I am an active member of the Montgomery Lions Club Chapter and Director of College Ministry with a local church. I have bar admissions in the states of Alabama and Georgia. I am incredibly passionate about seeking “affordable” justice for my clients. If you would like more information, click here or get started by scheduling your free consultation.